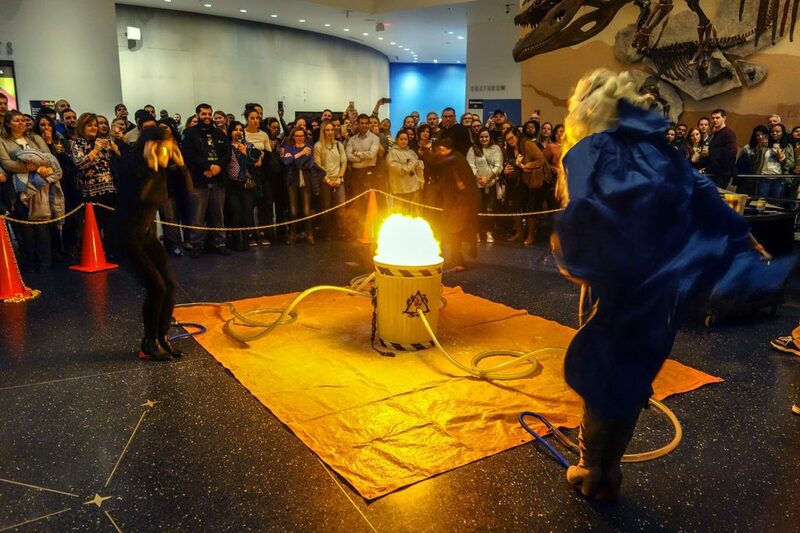 Who said science was only for kids? Definitely not us! 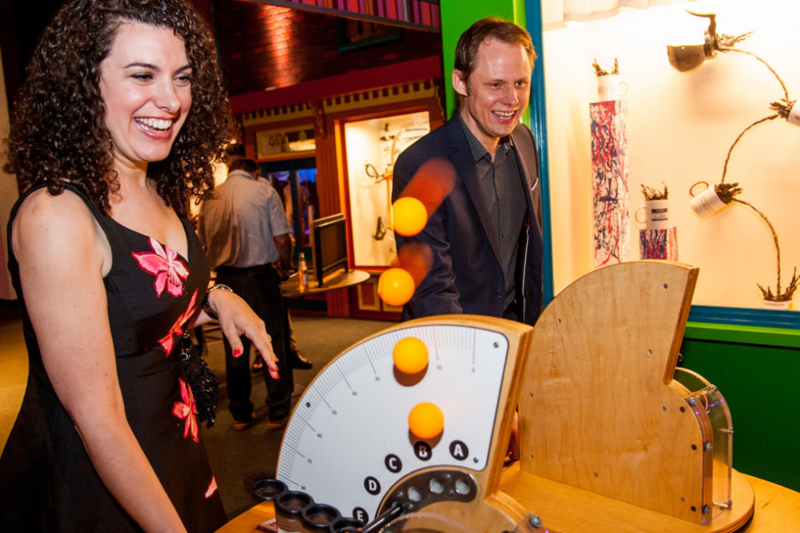 Our adult events let grown ups experience MSC their way. 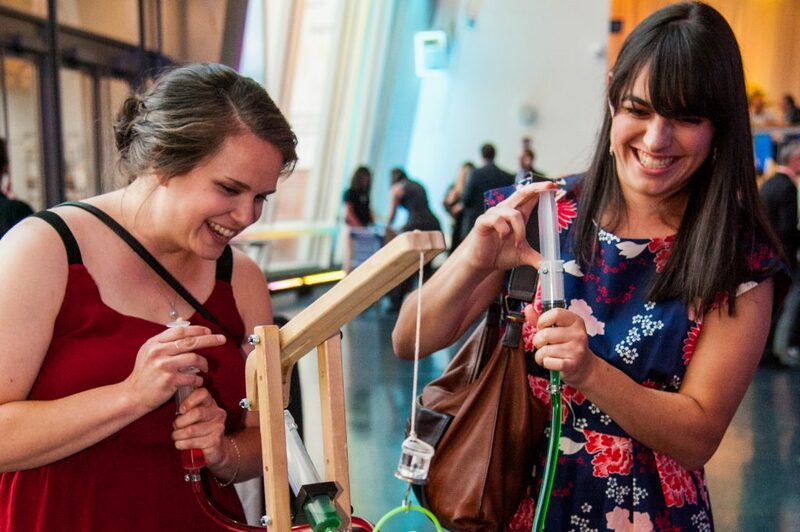 We infuse science into each event we host through hands-on activities, demonstrations, and an educated staff that equals a recipe for an amazing night. 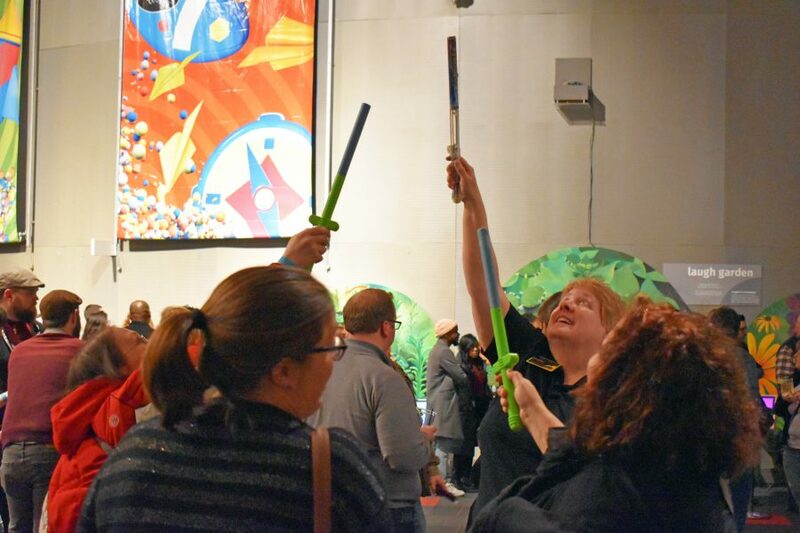 So join us at Music Under the Dome for a visual music show you can’t get anywhere else, learn a new trade while kicking back cocktails at DIY Happy Hour, experience science with a twist at Whiskey in the Shed–and so much more. 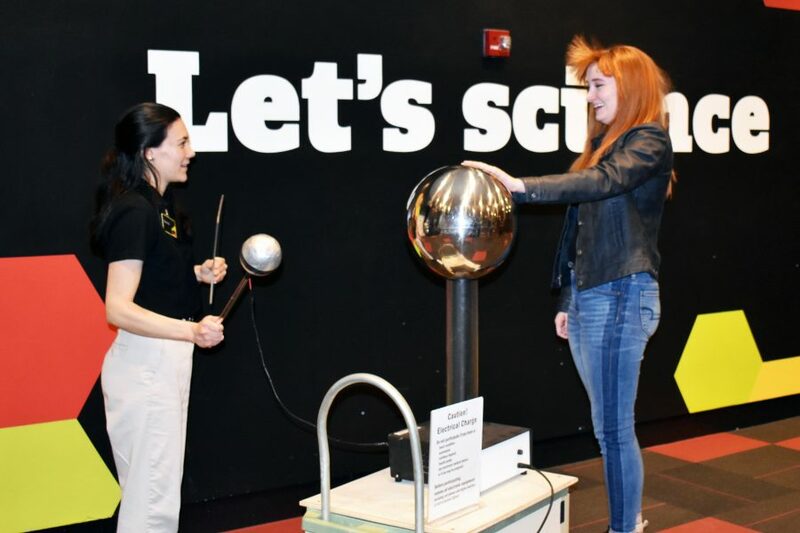 Always check back here for the latest updates on Adult Programs happening at the Maryland Science Center. 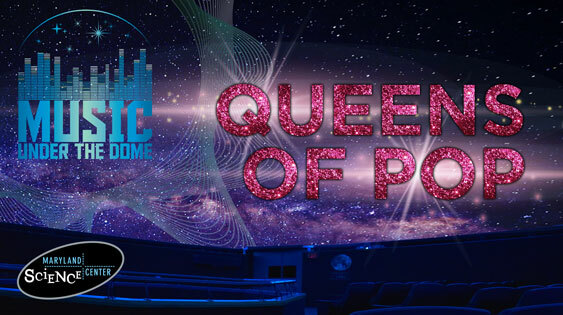 Friday, April 26, 7-9PM Step aside for these leading ladies as they belt their way onto our 360-degree dome. 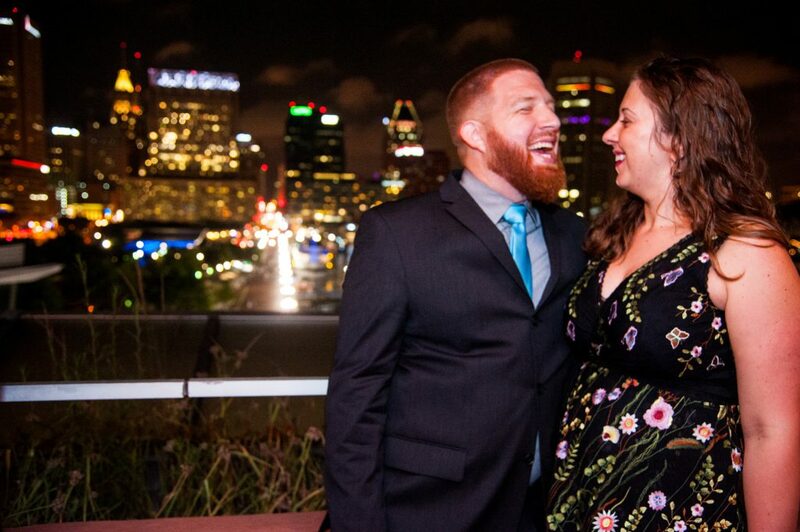 Sunday, April 28, 10AM-1PM Breathtaking views of Baltimore, bottomless Mimosas and Bloodies, and all-you-can-eat brunch. Need we say more? Friday, May 3, 8-9:30PM Prepare yourself for the endgame with an Avengers-themed pregame! 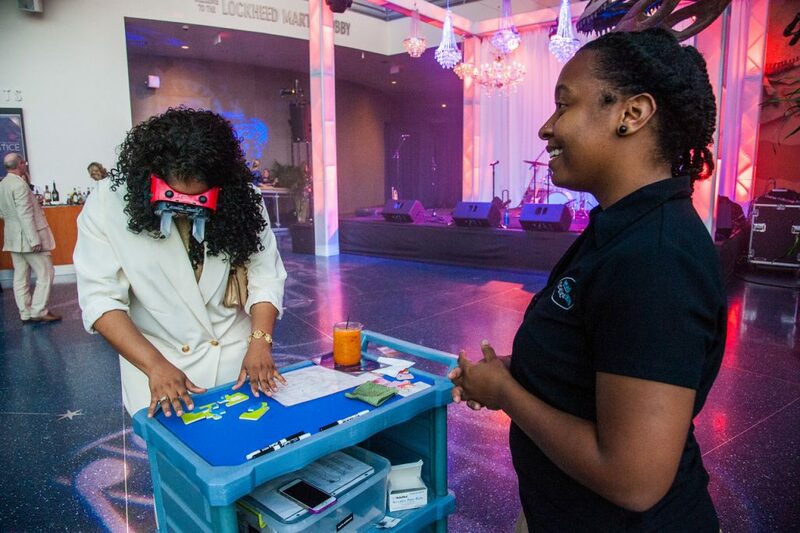 Sunday, May 5, 10AM-1PM Breathtaking views of Baltimore, bottomless Mimosas and Bloodies, and all-you-can-eat brunch. Need we say more? 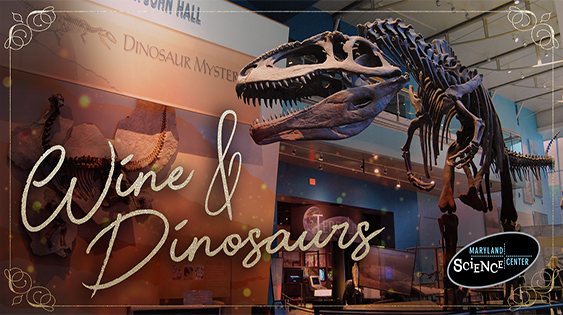 Friday, May 10, 7-9PM Enjoy an exclusive look at the Science Center after dark as you wander—wine in hand—through our world of prehistoric predators and plant eaters. 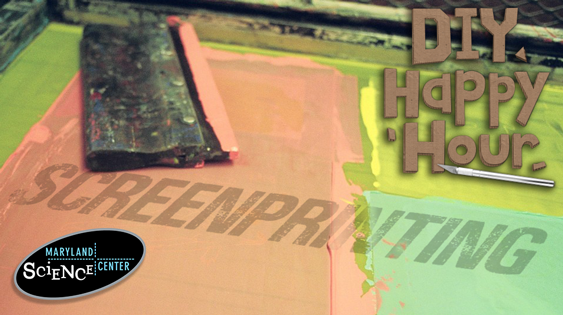 Thursday, May 16, 7-9PM Step into screen printing 101! Create your own unique design and transfer it into a truly one-of-a-kind print. 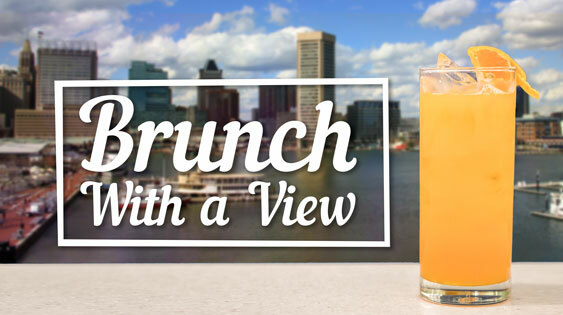 Sunday, May 19, 10AM-1PM Breathtaking views of Baltimore, bottomless Mimosas and Bloodies, and all-you-can-eat brunch. Need we say more? Saturday, June 1, 7-9PM We're burning down the house! 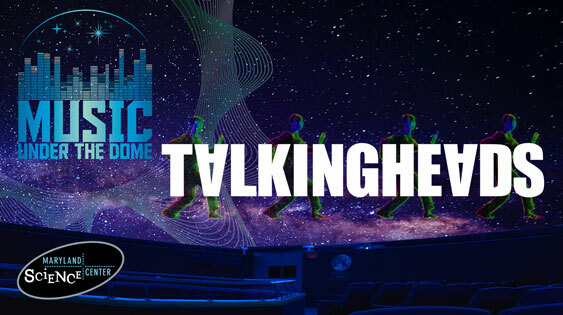 Fly through the universe in beat to your favorite Talking Heads tracks. Sunday, June 9, 10AM-1PM Breathtaking views of Baltimore, bottomless Mimosas and Bloodies, and all-you-can-eat brunch. Need we say more? 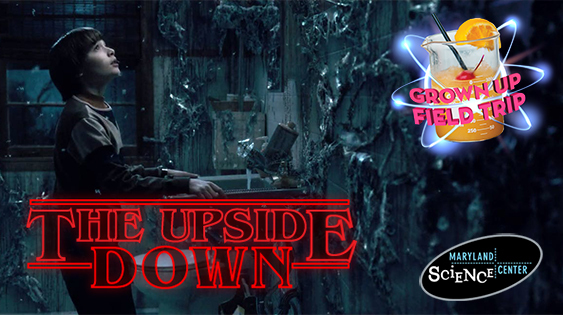 Friday, June 14, 7PM-9:30PM Take a trip back to a simpler time when all you had to worry about after school was hanging out with friends, riding your bike, and not getting eaten by demogorgons! 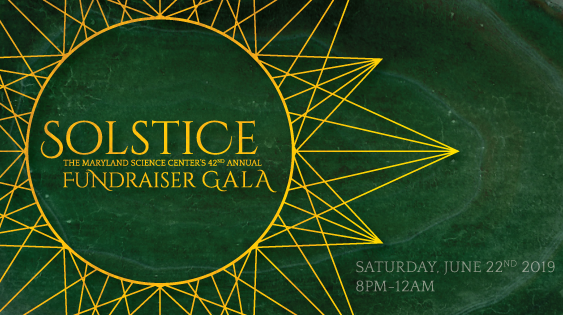 Saturday, June 22, 8PM-12AM Dance the night away and celebrate the Maryland Science Center’s education and outreach programs at MSC’s annual fundraiser. Sunday, June 30, 10AM-1PM Breathtaking views of Baltimore, bottomless Mimosas and Bloodies, and all-you-can-eat brunch. Need we say more? Friday, July 19, 7PM-9PM Enjoy an exclusive look at the Science Center after dark as you wander—wine in hand—through our world of prehistoric predators and plant eaters. 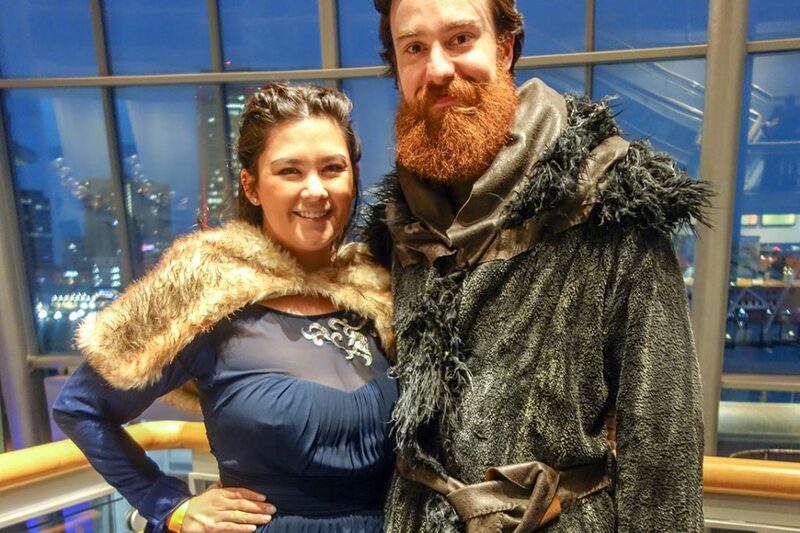 Check out pictures from some of our previous adult events. 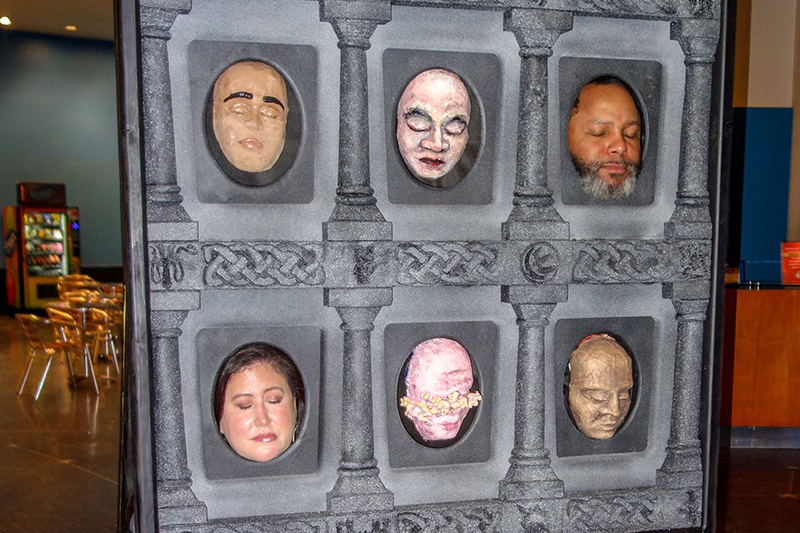 Sign up for our adult programs email list. 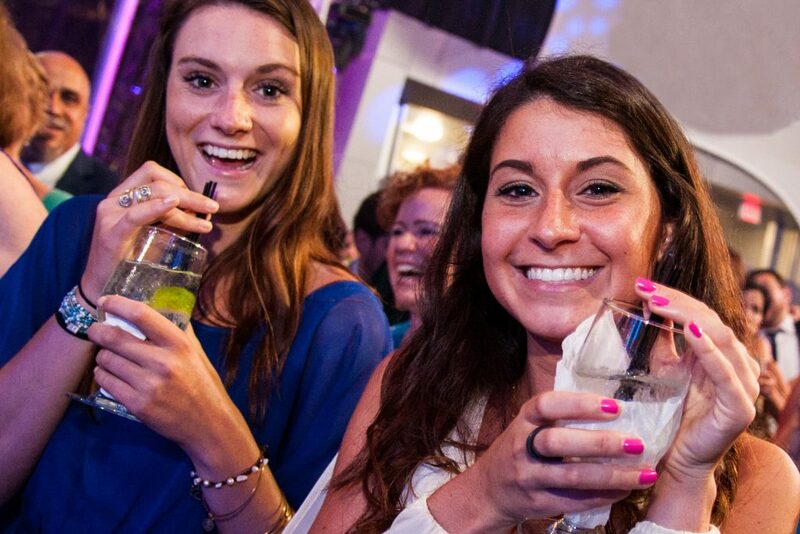 Never miss a sold out event again! Be the first one to know about upcoming adult events. 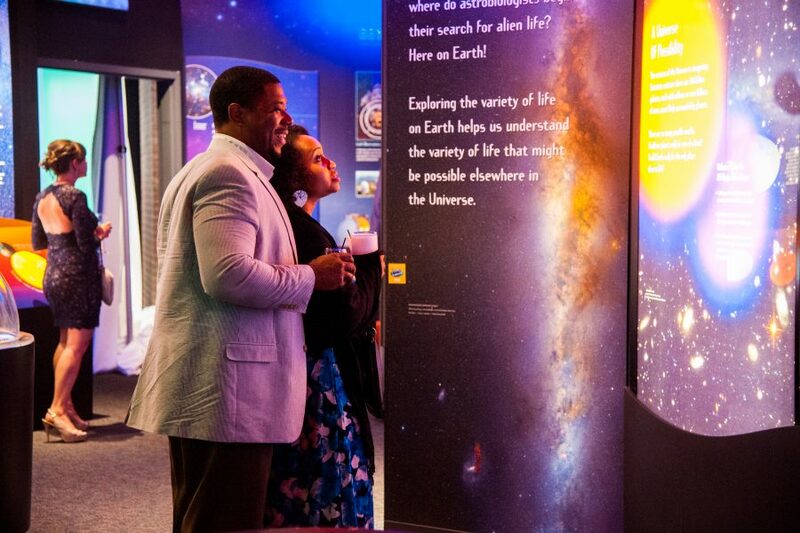 Every time you come to an event at the Maryland Science Center, you’re contributing to something bigger than yourself. 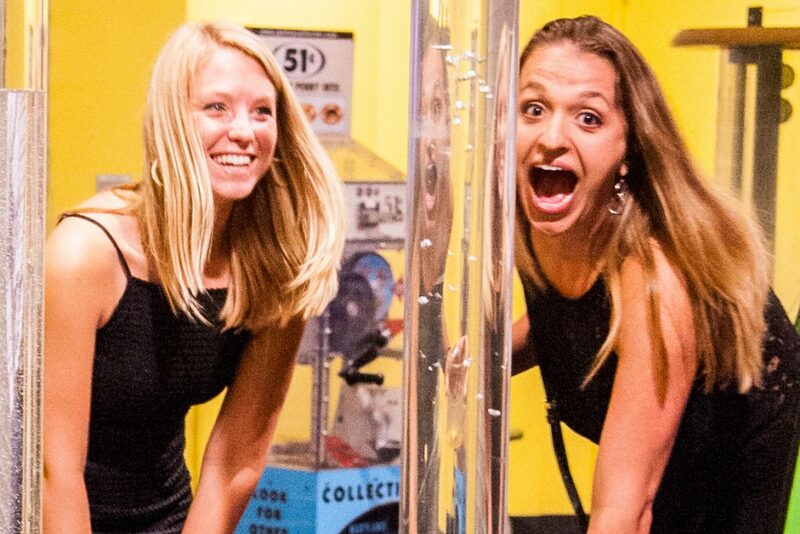 All of the proceeds from these events support free admission for all Maryland students, teachers, and chaperones on field trips. So go ahead and pat yourself on the back—supporting science for all is something to be proud of.